The slow and eventual extinction of the headphone jack is a threatening prospect for your favorite wired headphones. For many, the only option to use wired headphones with devices that don’t have a headphone jack, like the iPhone 7, is to use an adapter. For many reasons, adapters aren’t an elegant solution. Thankfully, there are gadgets out there that will future-proof your wired headphones by essentially turning them into pseudo-wireless headphones, which plug into an external device so they can communicate wirelessly with your new, headphone jack-less devices. One of the most promising gadgets is the Jack by Podo Labs. So far, it’s raised over $600,000 on Kickstarter, despite setting its goal at a humble $20,000 — and there are still three days to go. Podo Labs sells the Jack for $30 on Kickstarter, and $40 at full retail price. That’s much cheaper than buying a brand new pair of good wireless headphones. 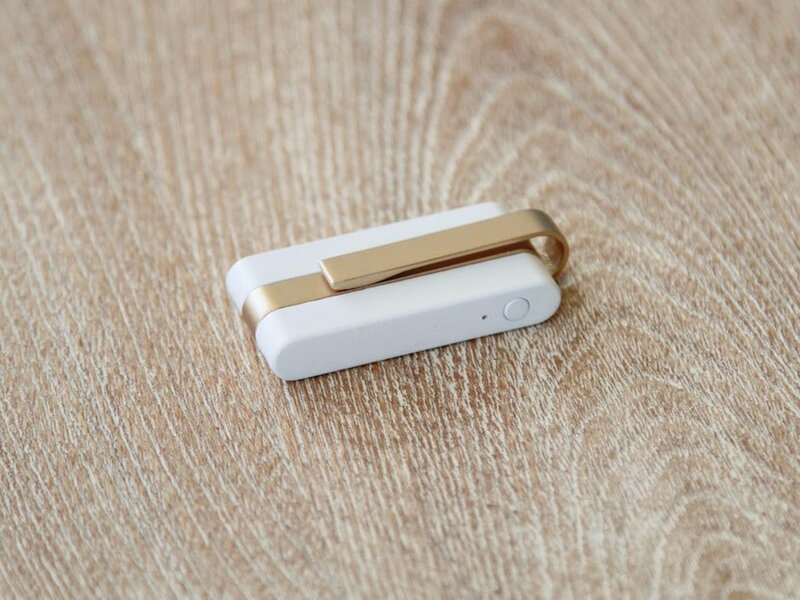 The Jack by Podo Labs is a small, lightweight device that connects to your Bluetooth devices, which is great if your phone doesn’t have a headphone jack, for example. It looks pretty simple to use. 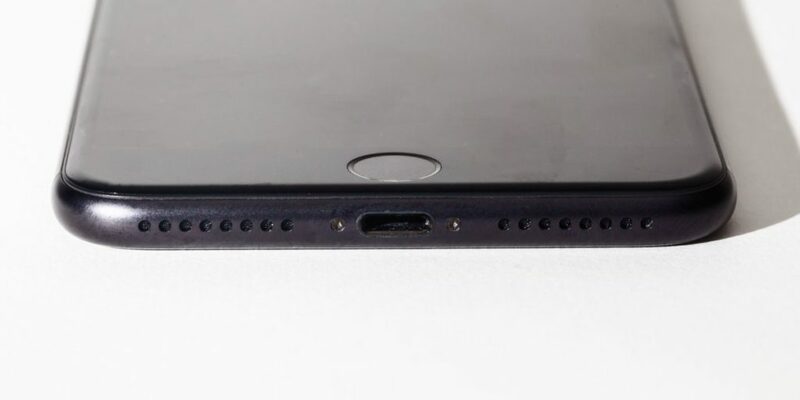 Just plug your headphones into the 3.5mm audio port on the Jack, then pair the Jack to your mobile device via Bluetooth. 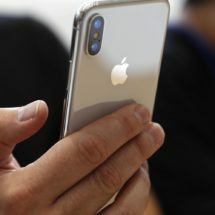 It’s a great solution if you own an iPhone 7 – or any other phone that lacks a headphone jack – but you want to keep using your wired headphones. It also works with your car’s auxiliary port and cable if you have an older car that lacks Bluetooth. You can also plug Jack into your TV’s audio-out port so you can listen to your TV’s audio through your headphones. The Jack has a wireless sharing feature that lets you share whatever you’re listening to with a friend who also has a Jack. Podo Labs says the Jack comes with Bluetooth’s “aptX” technology, which the company claims delivers “CD quality” music. It also claims to have a 12-hour battery life. 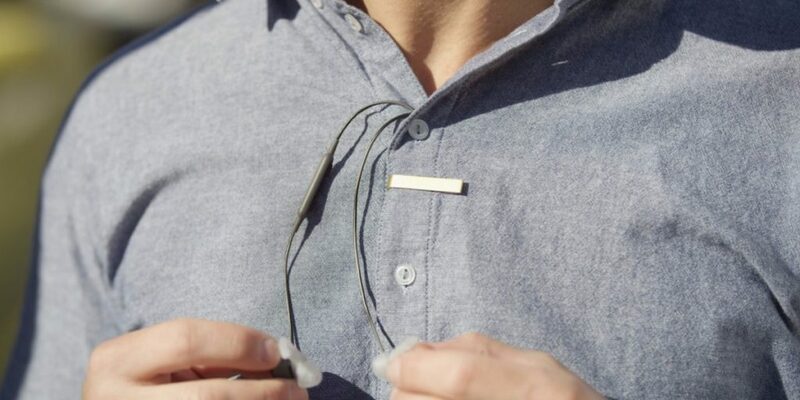 Jack can be clipped onto clothing so it’s easy to carry around, and it also lets you tuck away your headphone cable behind your shirt so it doesn’t sway all over the place. Thankfully, Podo Labs was able to add music controls like play, pause, skip, and volume control to the Jack. Adding those music controls was part of a $600,000 stretch goal on the Jack’s Kickstarter campaign. 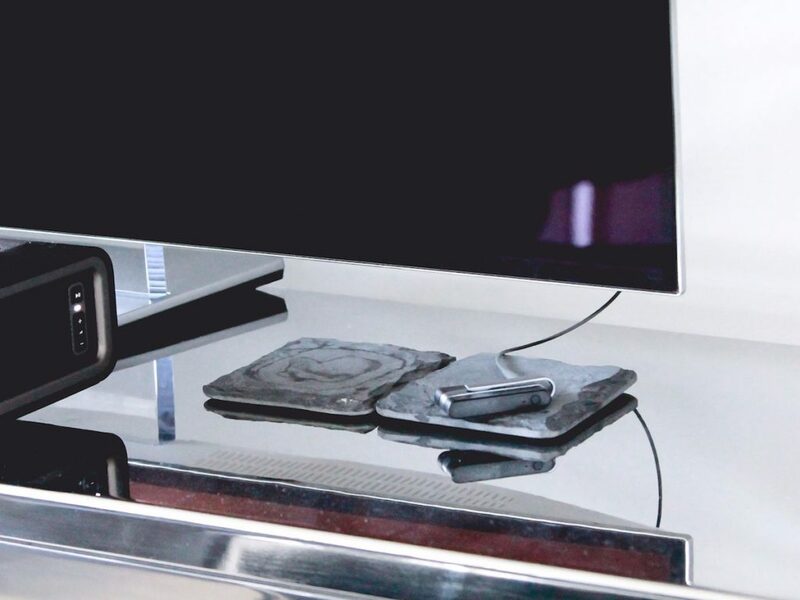 The Jack can connect to two devices simultaneously, which makes it easy to switch the connection between your devices, like a phone and your computer. That means Jack will connect to your computer automatically once you arrive at your desk at work in the morning without having to re-pair or disconnect your phone from the device. It’ll also pair automatically with any device you’ve paired with before, whereas many Bluetooth adapters automatically pair with the last device they paired with. You can get the Jack for $30 from Podo Labs’ Kickstarter campaign, and it’s estimated to ship by June 2017. 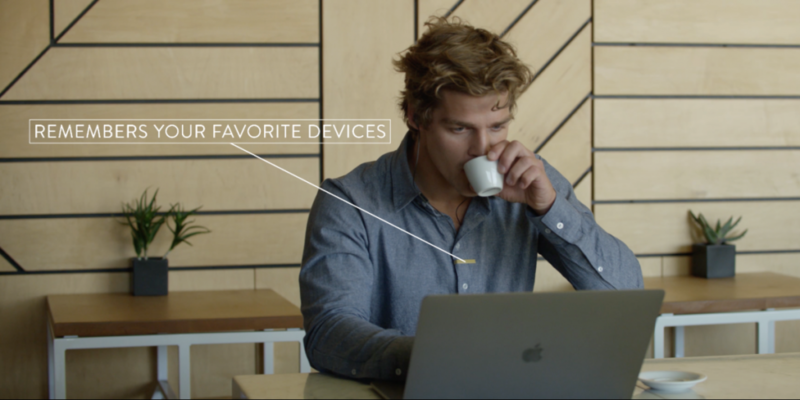 Once the Jack’s Kickstarter campaign closes, the Jack is estimated to retail for $40, which is still a pretty good deal compared to buying a new pair of wireless headphones, which can cost $100 or more. He graduated from Colgate University in 2009 with a bachelor’s degree in History. Before joining Business Insider as a tech reporter, Antonio was a consumer-electronics analyst at PCMag. He graduated from Colgate University in 2009 with a bachelor's degree in History.